Situated on the 29th level of “The Tower Apartments” above the 5* Swissotel, this enchanting apartment spans 99 sqm of spacious accommodation. The most stunning east facing views from one of the world’s most vibrant cities. 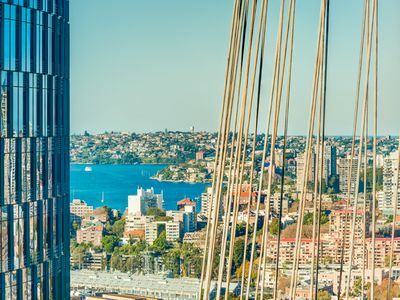 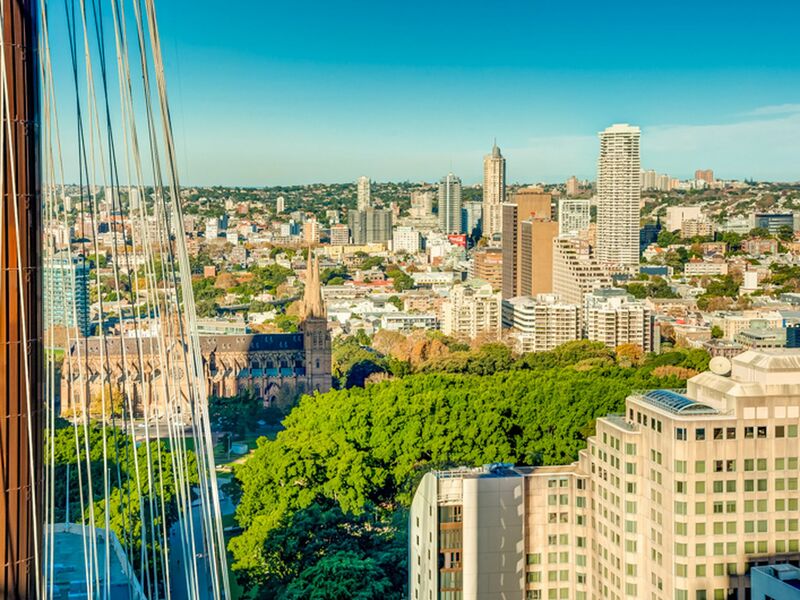 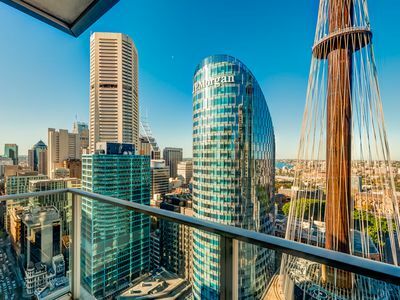 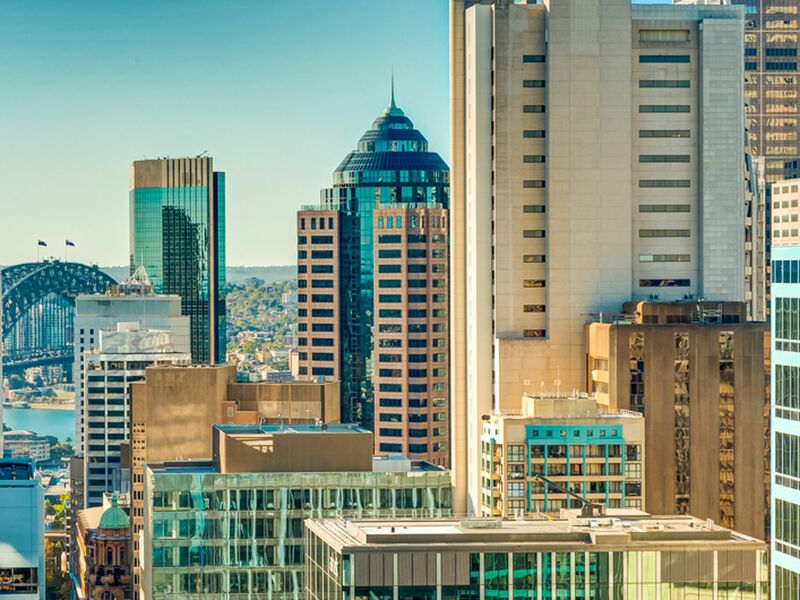 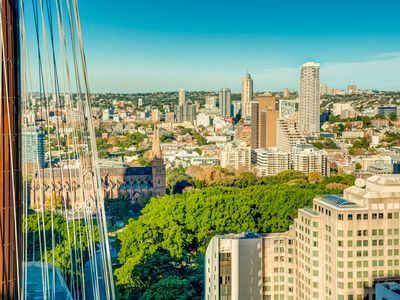 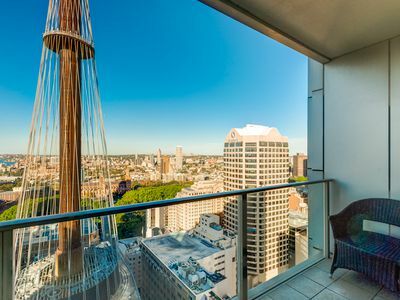 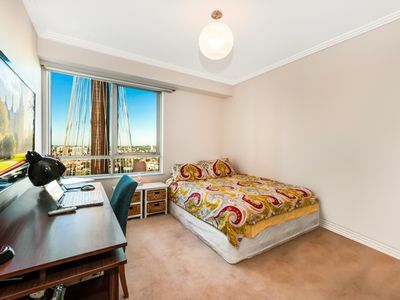 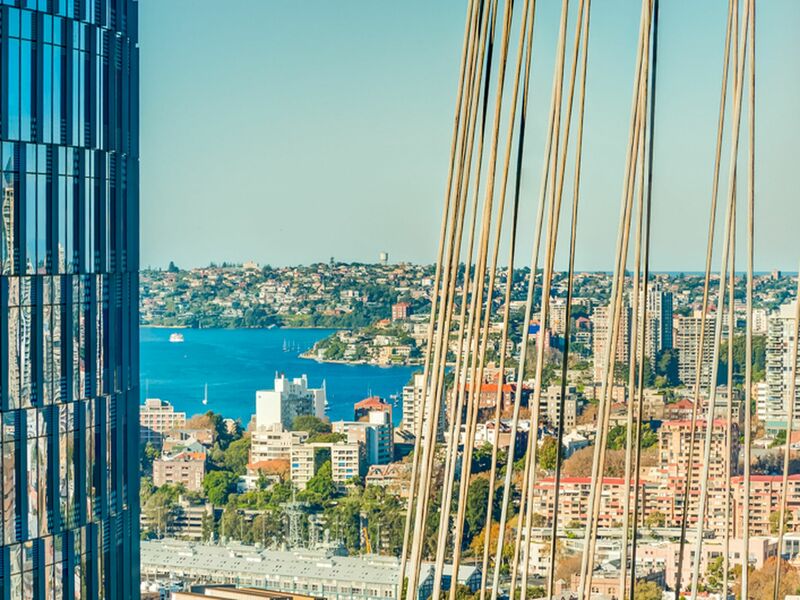 You could almost touch the spirals of Centrepoint Tower and enjoy sunrises through the sensational Sydney skyline. 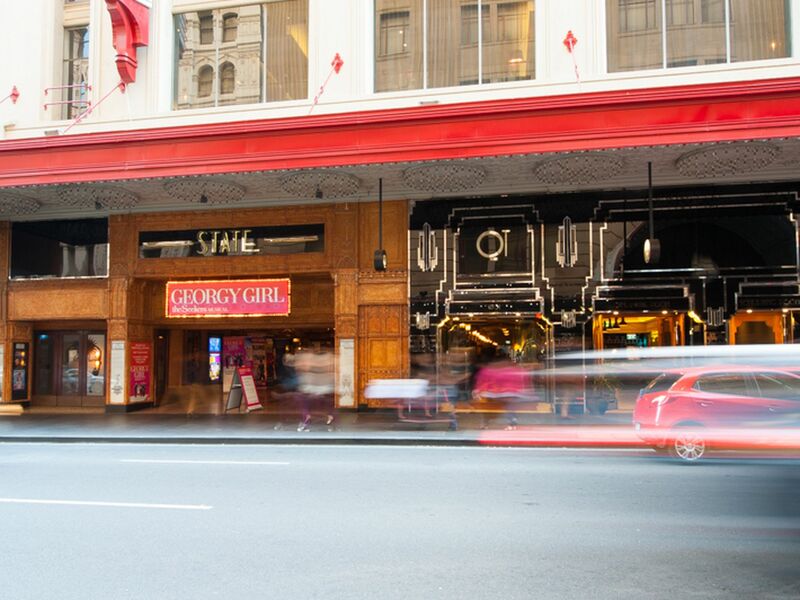 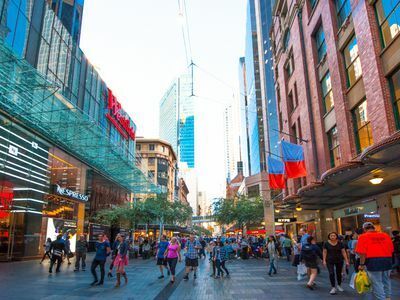 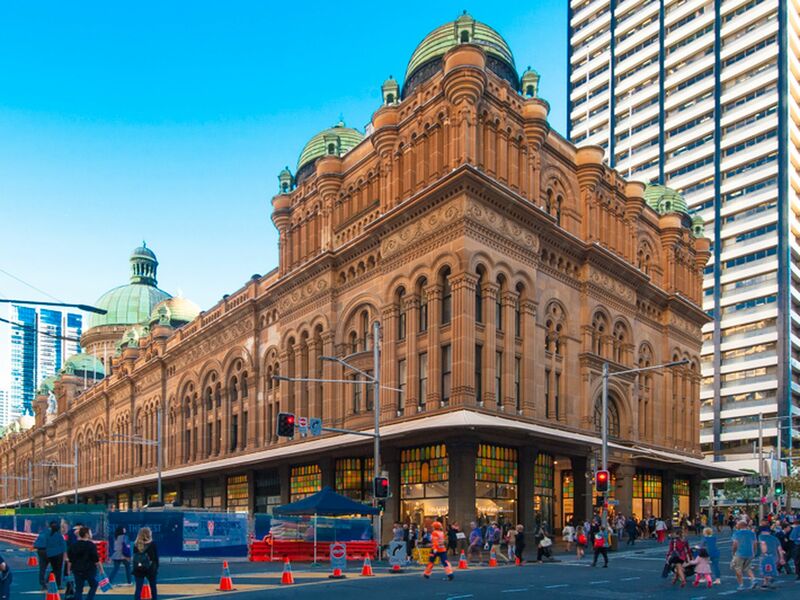 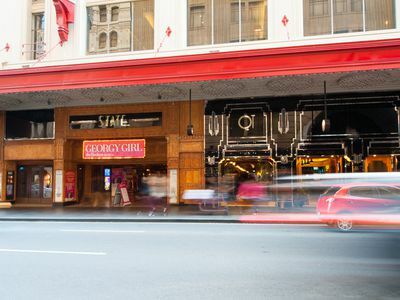 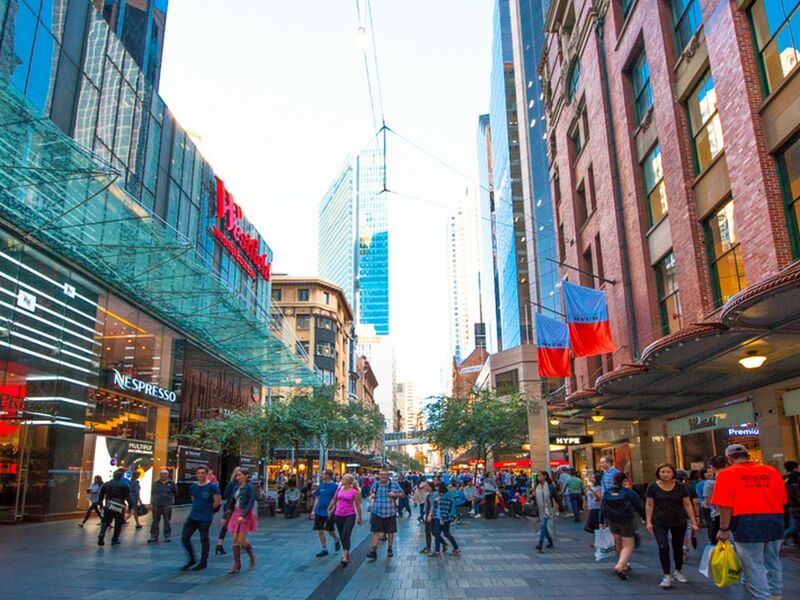 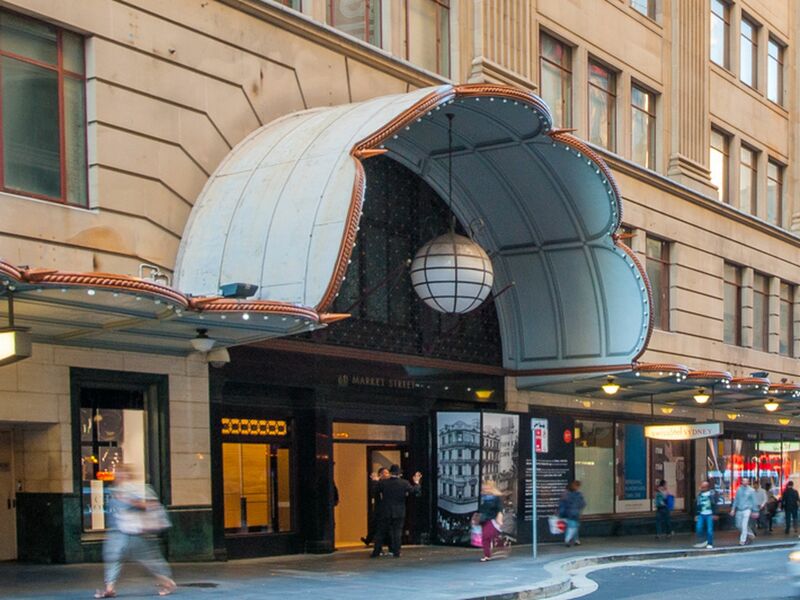 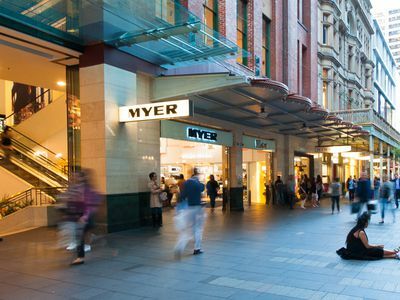 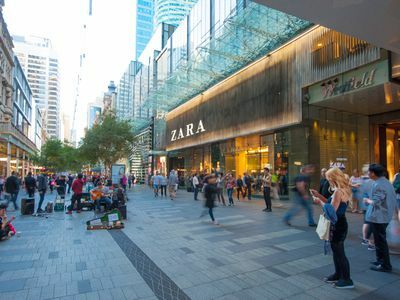 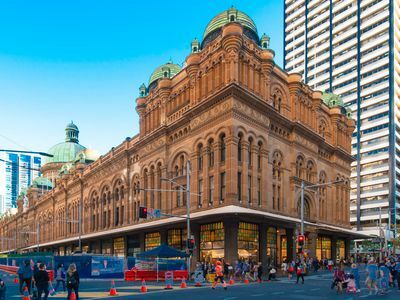 World class shopping at your door and within reach of the cultural attractions of our vibrant City of Sydney. 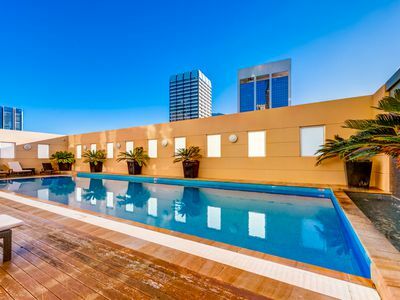 Enjoy the in-house Swissotel restaurant and bar or call for room service, housekeeping and laundry services. 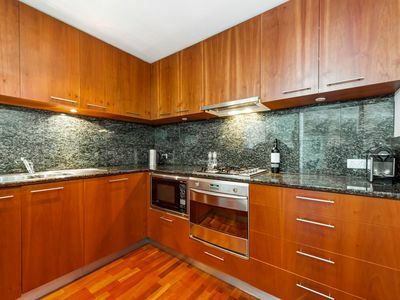 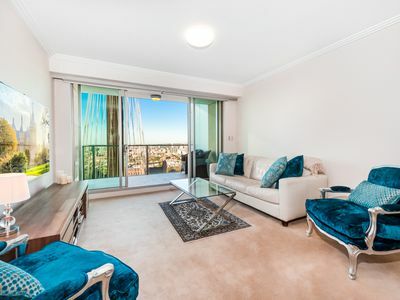 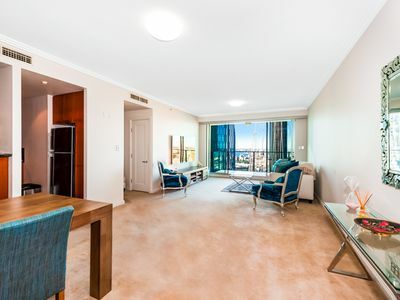 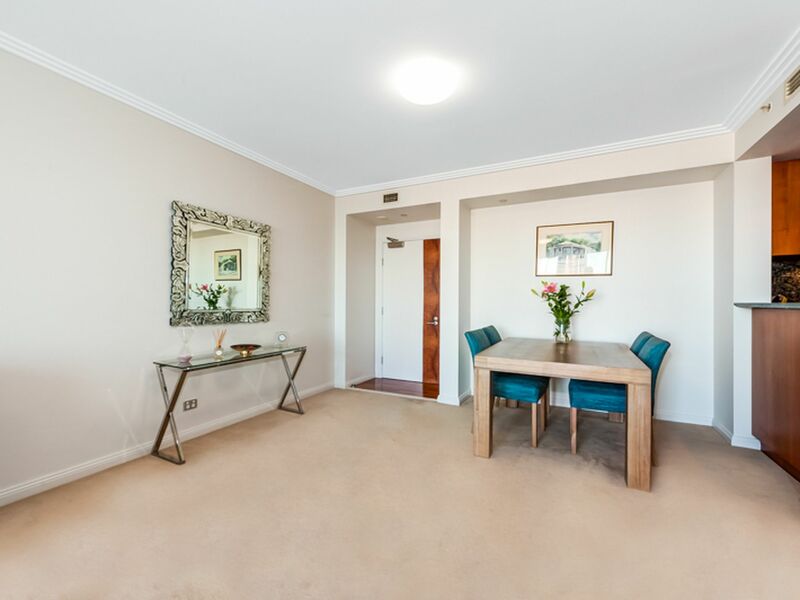 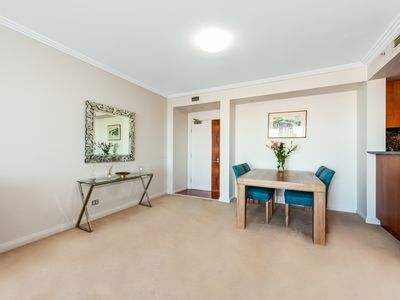 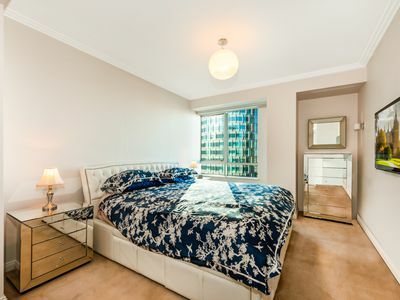 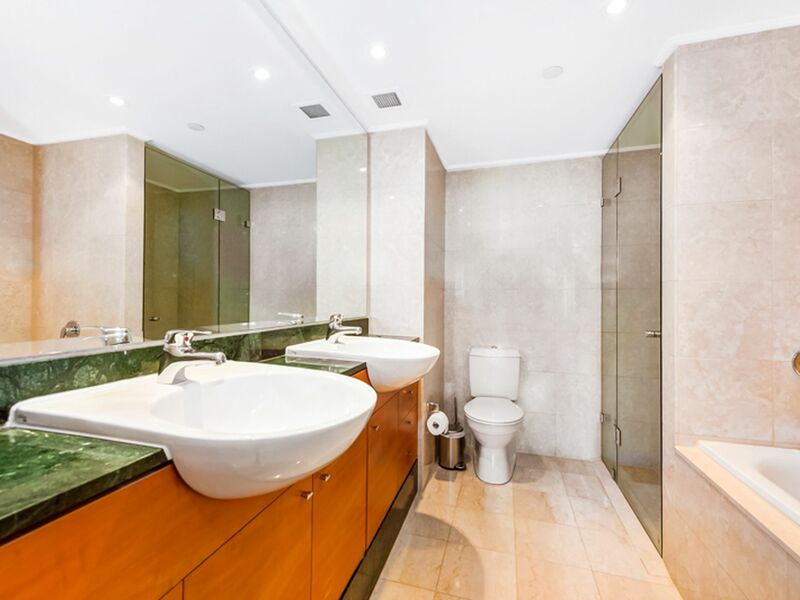 It doesn’t get any better than this magnificently appointed apartment offering the ultimate city lifestyle. 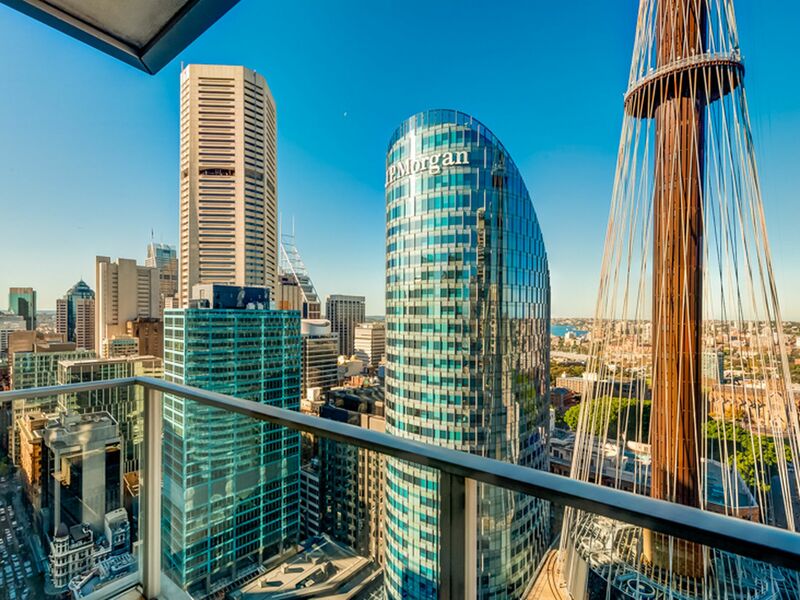 *** ENTRY INSTRUCTIONS*** To access Tower Apartments please take the Lift to Level 9.